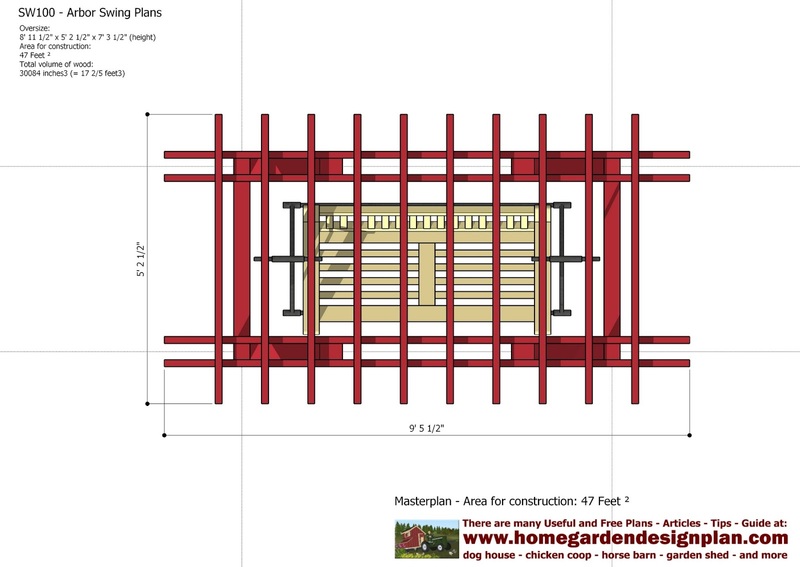 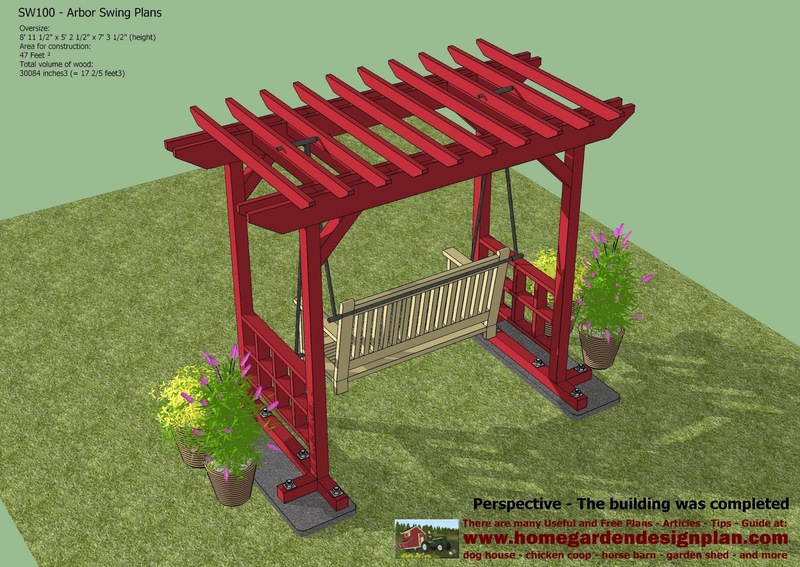 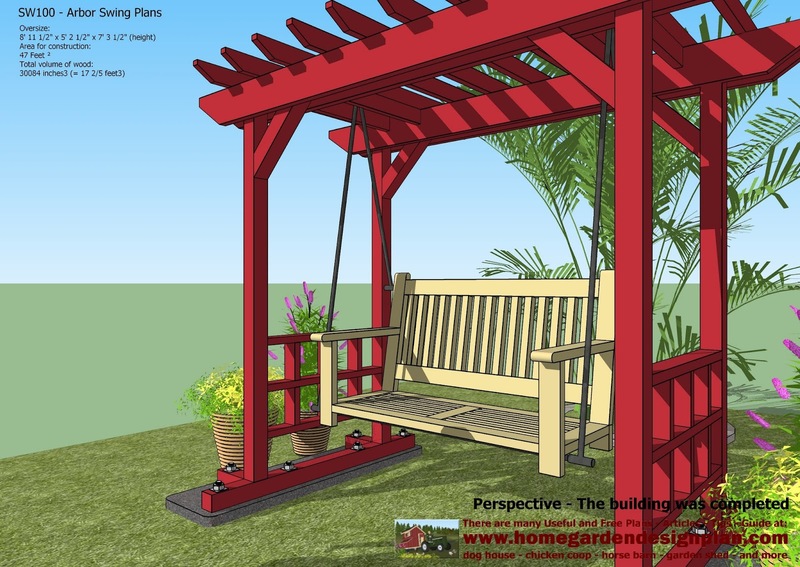 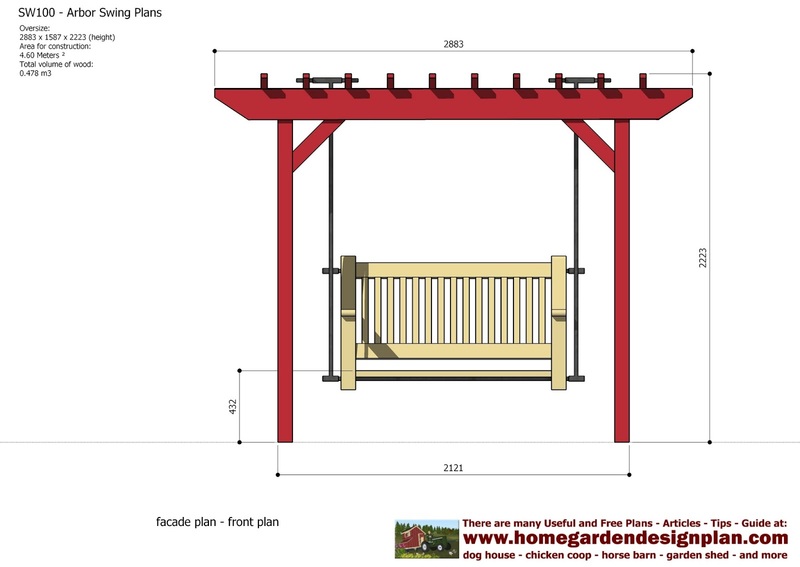 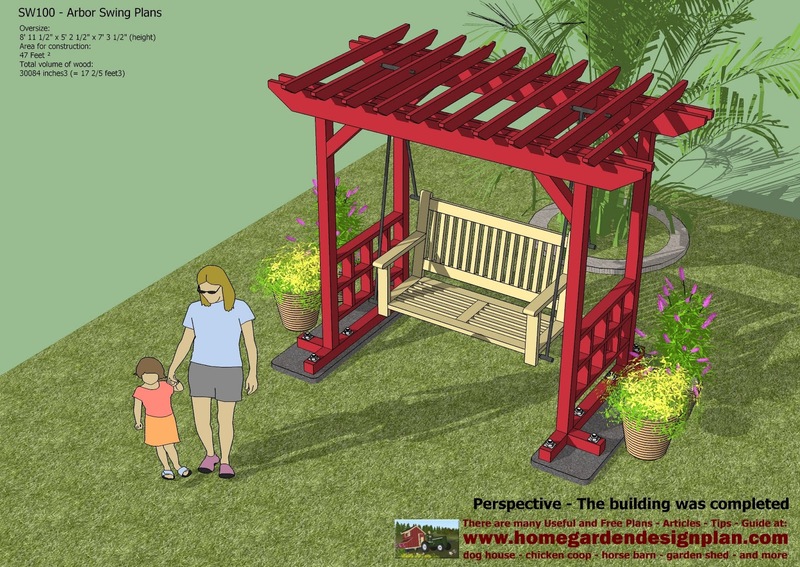 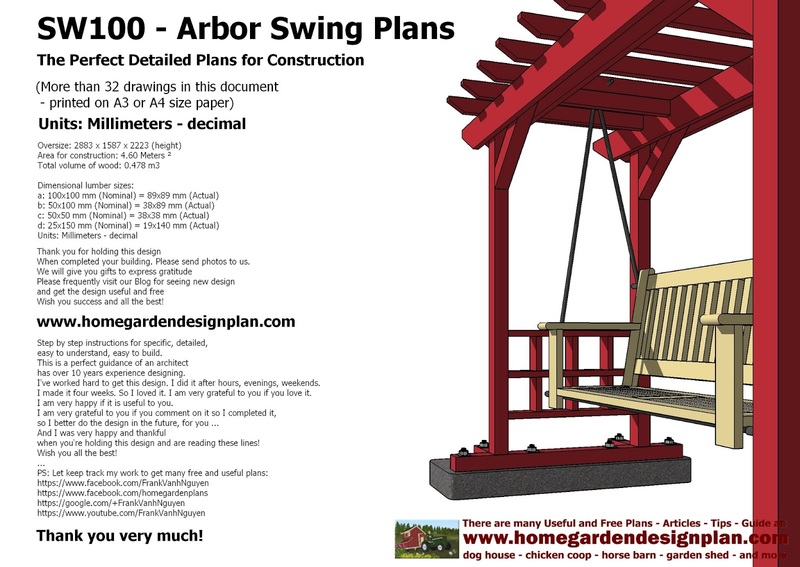 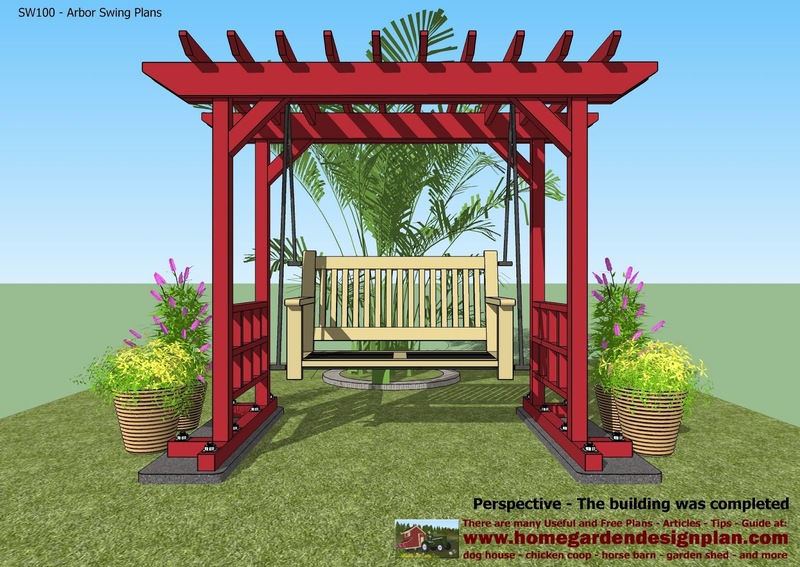 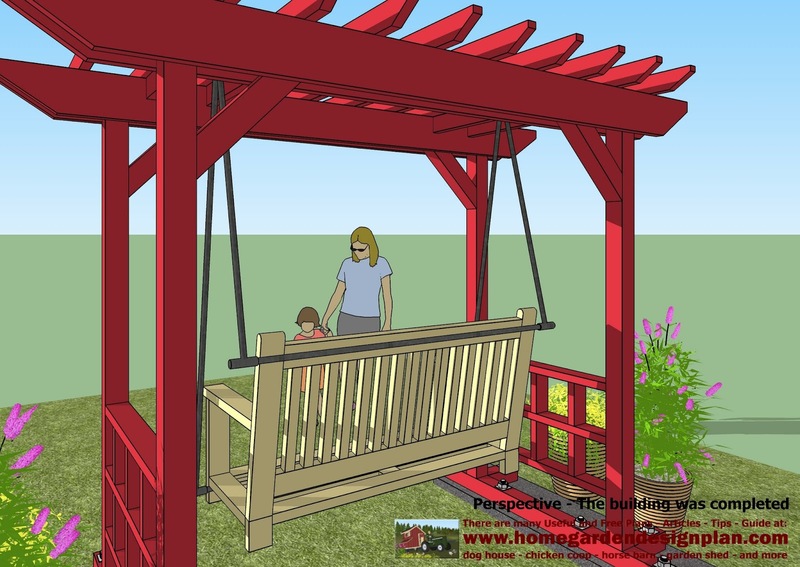 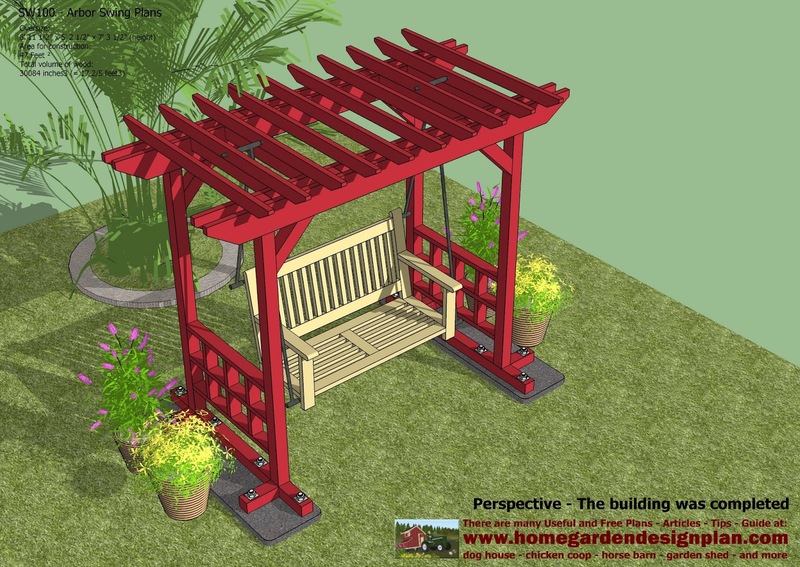 Thank you Vanh for the wonderful arbor swing plans. 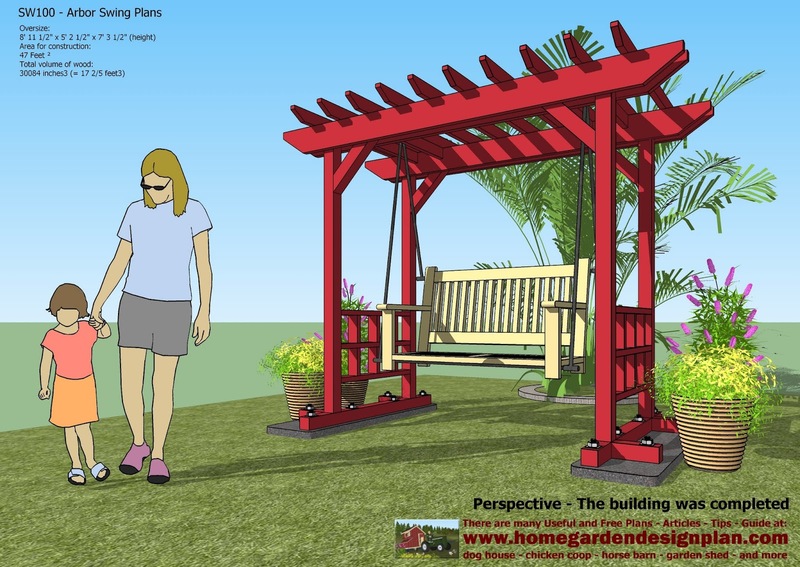 Just in time for spring. Thank you so much. 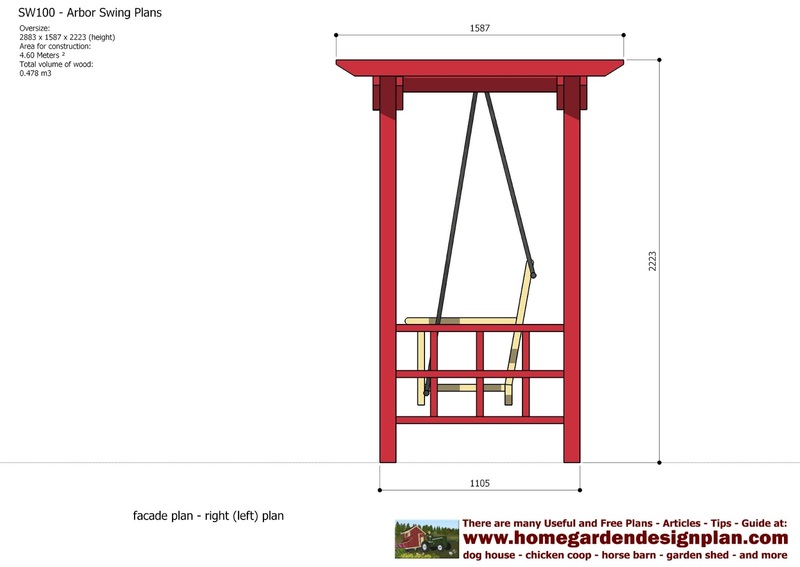 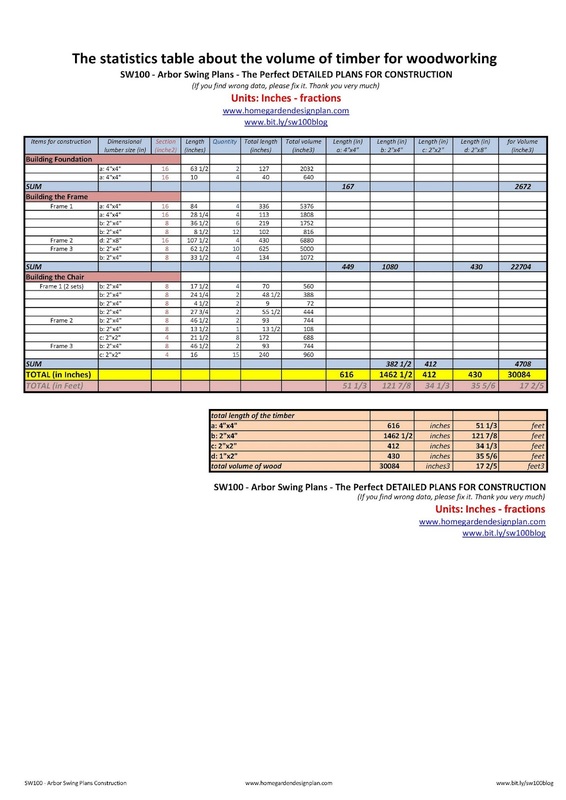 These plans qre perfect. 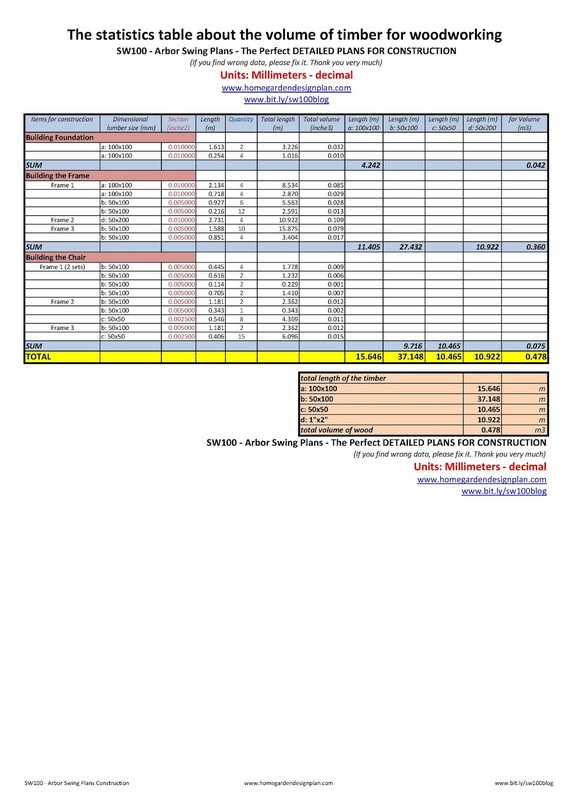 My wife will be thrilled!